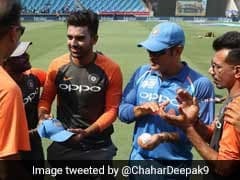 The left-arm fast bowler suffered an injury to his right leg, which kept him out of the 4th Test with South Africa and will also sideline him for the Indian Premier League. 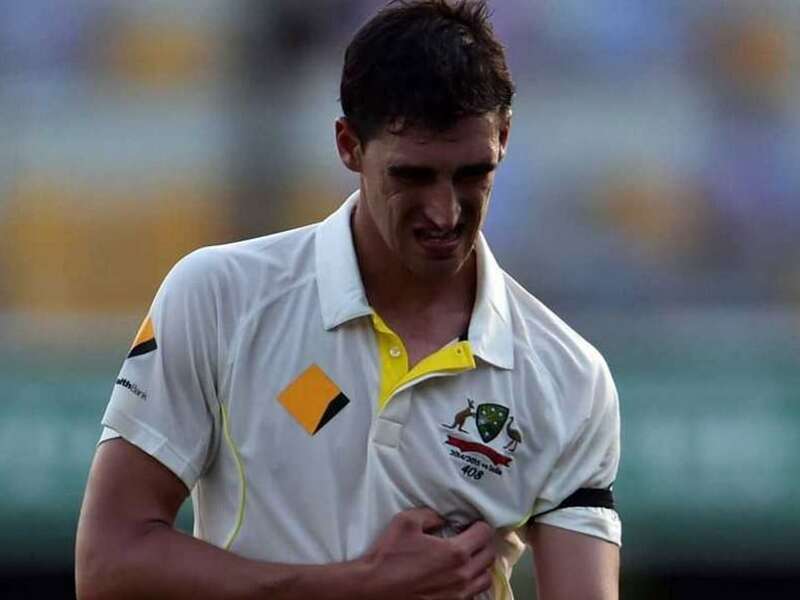 Australian fast bowler Mitchell Starc's injury added to the woes of the Australian cricket team, as well as was a reverse to Indian Premier League (IPL) franchise Kolkata Knight Riders (KKR) as he will reportedly also miss out on season 11 of the league. 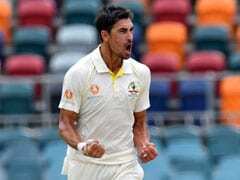 "Fast bowler Mitchell Starc has been ruled out of the fourth Test and the Indian Premier League due to a tibial bone stress fracture in his right leg," cricket.com.au said in a report. 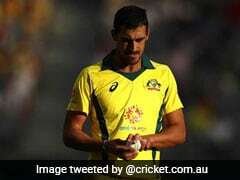 "Starc was replaced for the final Test against South Africa by South Australia's Chadd Sayers and will fly home after the series for further injury investigation and assessment," the report added. 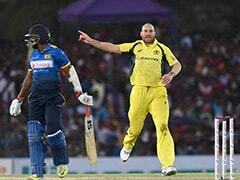 The injury comes as a big reverse to KKR as Starc would have added some serious teeth to their bowling attack. 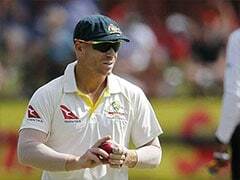 While the franchise has not reacted to the news yet, an injury to Starc would mean they would have to seek a replacement. 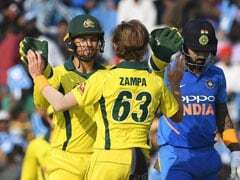 Starc's IPL has been erratic. 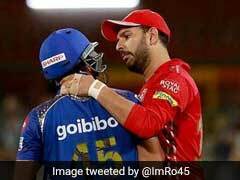 This will be the third season that he misses out, having been out of action in 2016 due to a foot injury and having opted for Australia's international commitments ahead of playing for Royal Challenger's Bangalore in 2017. 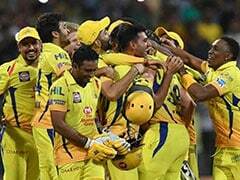 Starc has played 27 IPL matches in all, with 34 wickets to his credit.